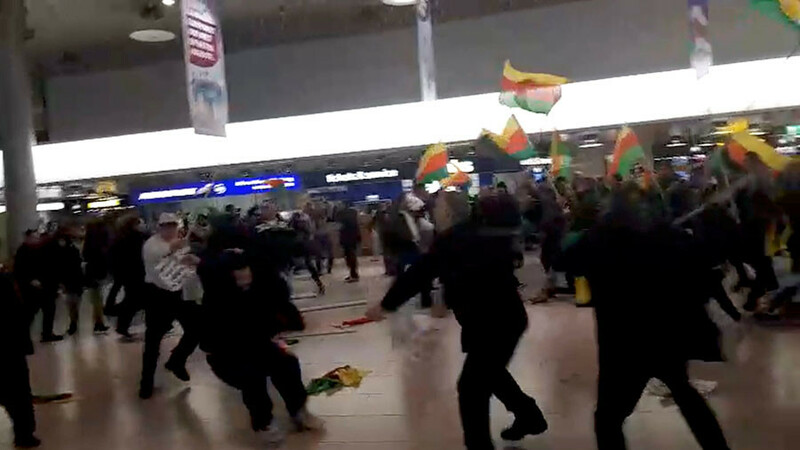 A mass brawl between Kurds and people reported to be Turks broke out at Hannover Airport on Monday. 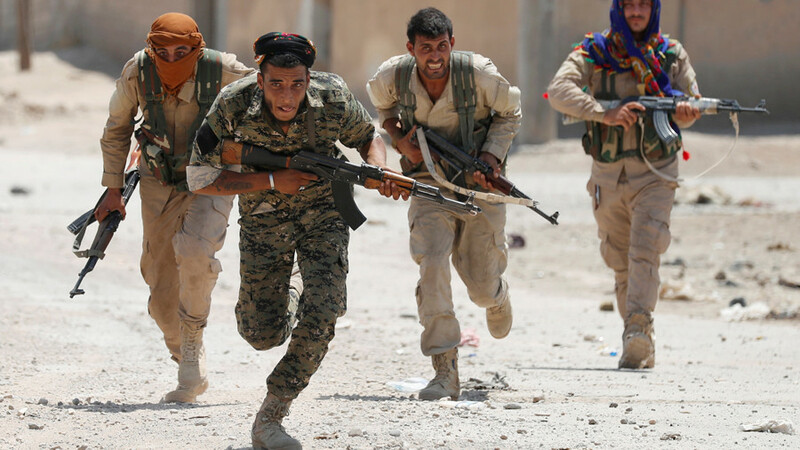 Fists flew as demonstrators protested Turkey’s military action against Kurdish fighters in Syria. 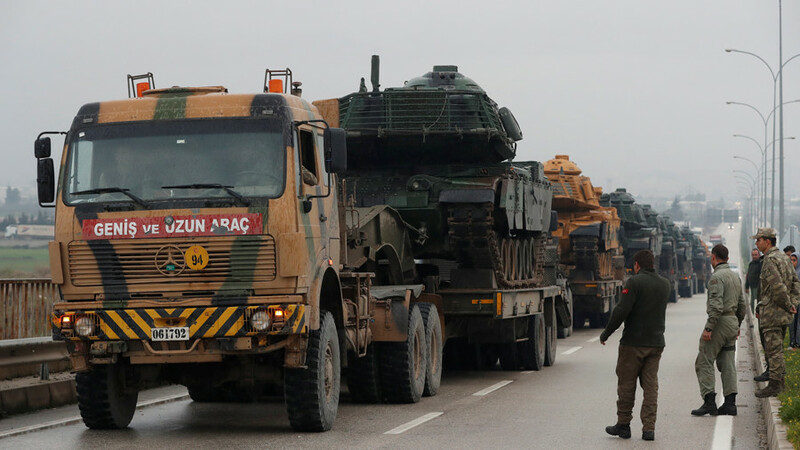 According to preliminary police figures, the fight involved up to 180 Turks and Kurds, amid Ankara’s operation to drive out YPG units from Afrin, Syria, local Hannoversche Allgemeine Zeitung reported. 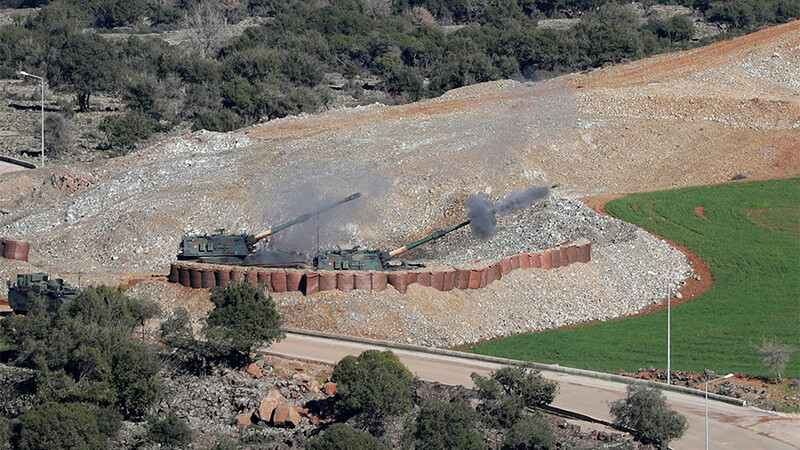 On Monday, Turkish President Recep Tayyip Erdogan said that there would be no stepping back, as Turkish armed forces advanced into the Azaz district in Syria, east of Afrin. 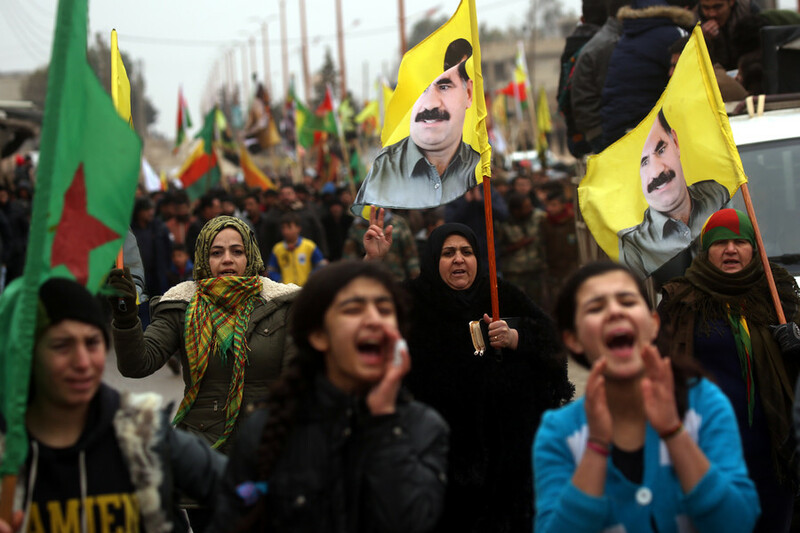 Thousands of Kurds gathered in Afrin last week to protest what they see as Turkish aggression. 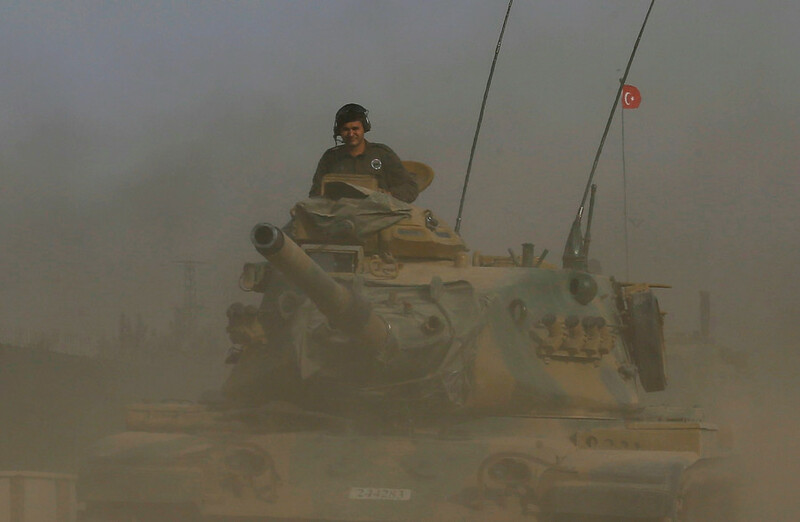 “We want to tell Erdogan that his dream would vanish just as his dreams vanished when he tried to enter Kobani, so Afrin would be your graveyard,” a man filmed by Ruptly news agency said.